Is your computer a chaotic jumble of digital photos, music, documents, and other files? Cut through the clutter with the Windows File Explorer. 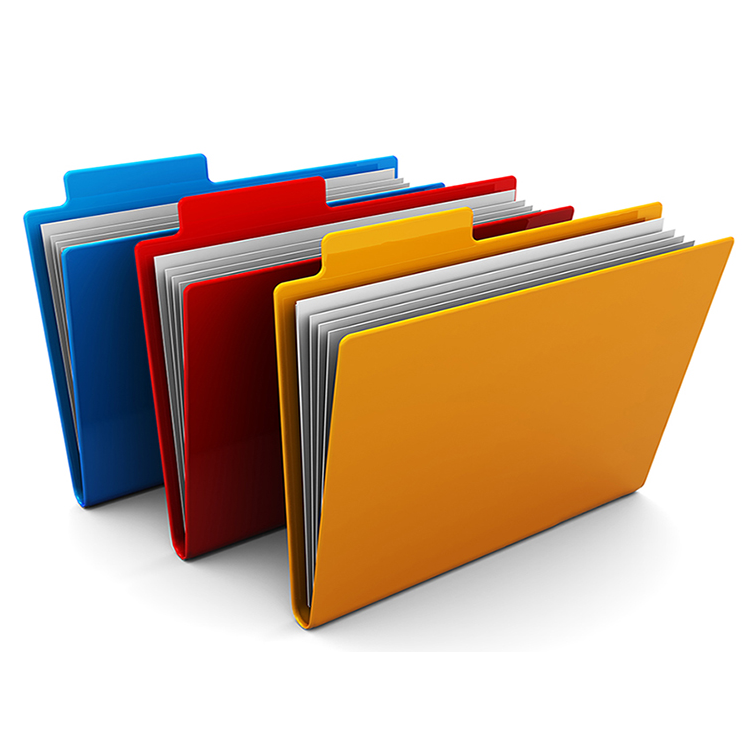 Well learn hands on how to move, rename, sort, share, transfer, and organize files and folders. Registration required.